Teachers would be required to pass the test in order to continue teaching. It would apply to teachers of both primary and secondary school, even if they do not primarily teach mathematics, senior government sources told The Canadian Press. The consideration of the annual test for all teachers comes after the government passed legislation Wednesday that will require all aspiring teachers in Ontario to pass a math test before receiving their licence to teach. 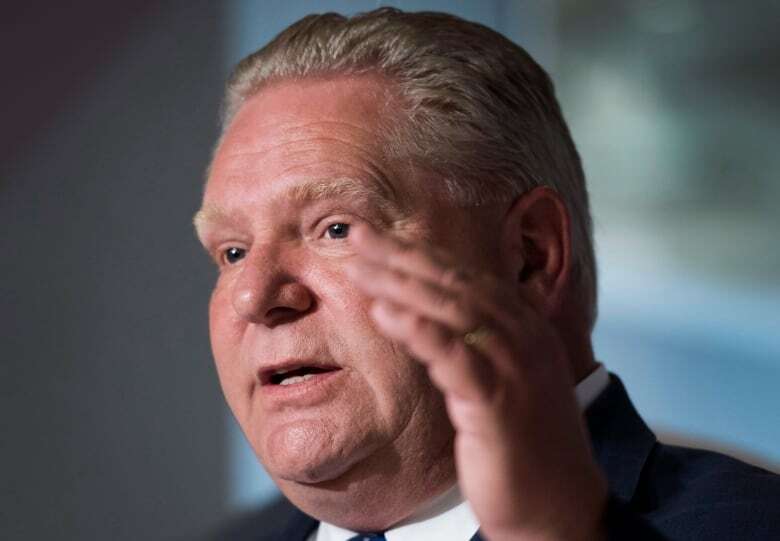 Premier Doug Ford said Thursday that the government was considering expanding that requirement so it applied to all teachers every year. “I have an idea: Why don’t we test all the teachers, rather than just new ones, on learning how to deliver math?” he said during question period. Harvey Bischof, the president of the union representing secondary school teachers in Ontario, called the idea “nonsensical,” saying it could put effective teachers out of work. “High school teachers in Ontario are subject specialists. If you’re not qualified to teach math, essentially, you don’t. And if you are qualified, you don’t need a test,” he said in a phone interview. The government hasn’t said yet what the annual test will look like or who will administer it. It has said it would still need to consult with teachers and parents on the matter. Last August, the Education Quality and Accountability Office, which administers standardized assessments in the province, said math test scores among public elementary students in Ontario have been falling over the last five years. The EQAO data showed that 49 per cent of Grade 6 students met the provincial math standard last school year, down from 54 per cent in 2013-14. Among Grade 3 students, the EQAO says 61 per cent met the provincial standard in 2017-18, down from 67 per cent in 2013-14. Meanwhile, 45 per cent of Grade 9 students enrolled in an applied math course met the standard, while that figure stood at 84 per cent for those in the academic math course. Academic courses focus more on abstract applications of concepts, while applied courses focus on the practical. At the time, Education Minister Lisa Thompson called the results “unacceptable.” Sources say the EQAO scores, combined with feedback from parents who are concerned about the matter, are prompting consideration of the new annual test for all teachers.